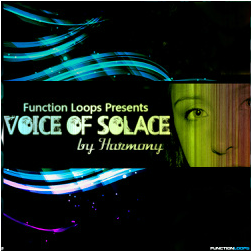 'Voice Of Solace' - is a vocal sample pack recorded exclusively by Harmony Sonneman at SilverLining Sound Studio. 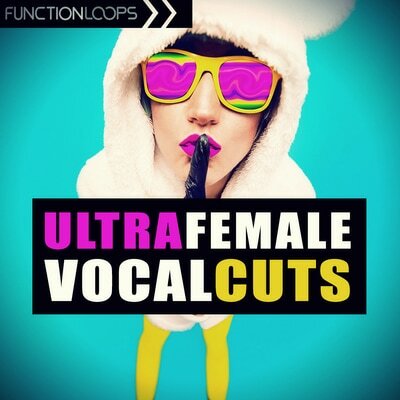 This is an exciting collection of female vocal acapellas and phrases, packed with more than 800 MB of original, class-A material. 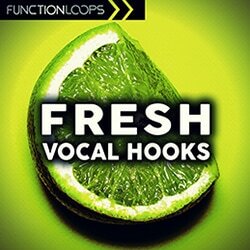 Harmony's smooth, pitch perfect voice can fit for any producer looking to add unique vocal textures to the mix.This sample pack contains seven Kits, including Vocals, Musical Loops, Drum Loops and MIDI files. 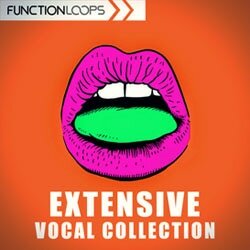 All vocals come as Dry/Wet versions for maximum flexibility. All Keys and BPMs are listed for ease of use. 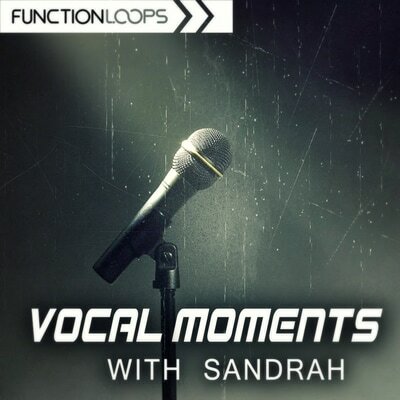 ​After purchasing, you can use the vocals in your own tracks and release them with no problem or extra effort.